I’ve always been extremely active having been involved in figure skating since I was a young child. 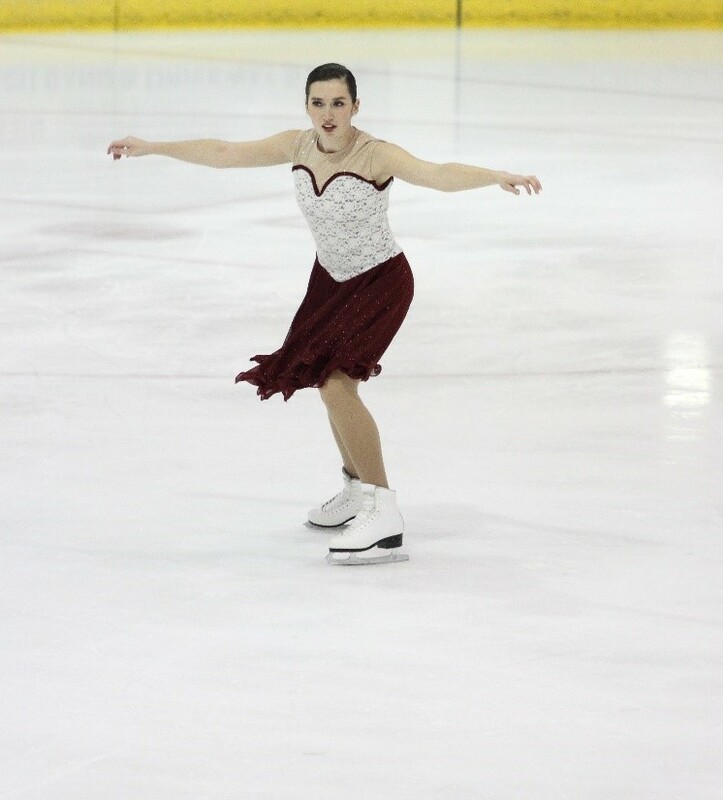 Figure skating has always played a huge role in my life. However, the older I became, the more I realized the importance of supplementing my skating with structured workouts, aimed to build strength and stamina for better skating results in competitions. My workout routine has become more focused on increasing my overall strength & power. Since I began working out at Healthtrax, my workouts have been more structured and geared towards improving stamina & strength to improve my overall physicality on the ice. I was pleasantly surprised with how Huw was able to gear my workouts towards my figure skating. Having a trainer who took interest in my sport and developed my workouts to not only raise my overall stamina, but also strengthening my jump technique has helped tremendously. In addition, Huw has increased my confidence as an athlete. I would highly recommend a friend, to join the personal training program at Healthtrax.